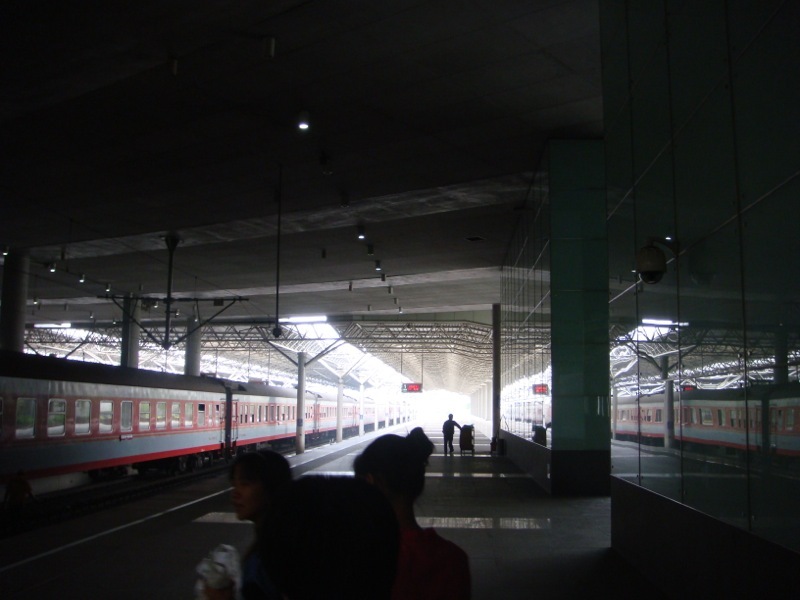 Guangdong-Hainan Rail has announced that a new train will depart Haikou Railway Station on the northern end of the island of Hainan as of 01 July 2015. Trains K457 and K458 used to end at Zhanjiang, which was still on the mainland, but beginning 01 July 2015, service will now be extended to and from Haikou Railway Station on Hainan. The new service only brings the central Chinese city of Zhengzhou closer to Haikou, but also adds a new rail ferry service from Hainan Island to the rest of the mainland. This train will depart as Train K457 from Zhengzhou at 11:45 bound for Haikou, which it will arrive at 18:57 the next day. The return service, Train K458, will leave Haikou at 13:10, arriving at Zhengzhou at 22:47 the next day. Both trains will call at key city stations midway. They include Wuhan (which on these trains will be served by the railway station of Wuchang), Changsha, Guilin North, Liuzhou, and Zhanjiang West. Also, trains K511 and K512, which also serve Haikou, but from Shanghai South, will now be routed via the Shanghai-Kunming and Beijing-Guangzhou Railways, and as a result, their scheduled times will change. Train K511 will leave Shanghai South at 20:17 on the first day, and arrive at Haikou on the third day, at 06:20. The return service, Train K512, leaves Haikou at 23:35 on the first day, and is back at Shanghai South at 08:55 on the third day. The Shanghai-bound service will make less stops enroute on the way than the train to Haikou.